Un poeta en busca de su dharma. Lima , Peru. Los hombres nacen suaves y blandos; muertos, son rígidos y duros. La descripción será lo que sientas al bocado final. Israel Visso wrote a comment on 'Diálogos Blandos' in the chapter 'TERRORISME'. Arthur Callahan wrote a comment on 'Diálogos Blandos' in the chapter 'TERRORISME'. Israel Visso published a new chapter '04/13' from the story 'JUST ME'. 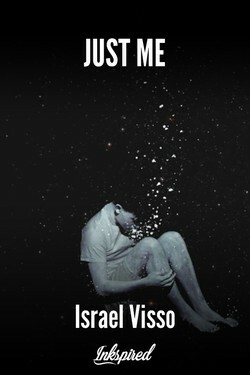 Israel Visso published a new chapter '04/09' from the story 'JUST ME'. Israel Visso published a new chapter '04/04' from the story 'JUST ME'. Israel Visso published a new chapter '04/03' from the story 'JUST ME'. Israel Visso published a new chapter 'XV' from the story 'AMORES LIMERENTES'. Israel Visso published a new chapter '04/2' from the story 'JUST ME'. Israel Visso published a new chapter '(03/31)' from the story 'JUST ME'. Israel Visso published a new chapter '03/29' from the story 'JUST ME'. 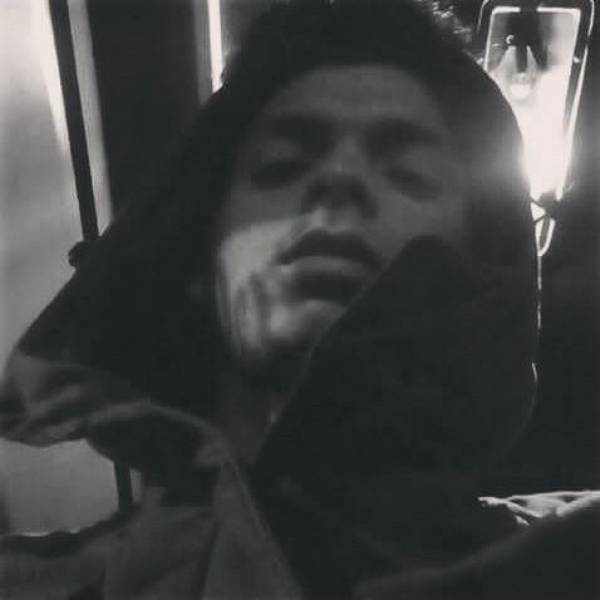 Israel Visso published a new chapter 'SOBRE MÍ. SOBRE DIOSES. SOBRE EL RESPETO. SOBRE EL AMOR.' from the story 'JUST ME'. JUST ME's cover picture was updated. Israel Visso published a new chapter 'UN CADÁVER EXPUESTO ' from the story 'Diálogos Blandos'. Israel Visso published a new chapter 'XIV' from the story 'AMORES LIMERENTES'. 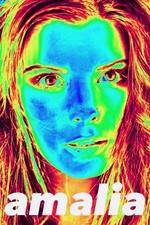 Israel Visso published a new chapter 'AMOR CON HIELO' from the story 'Diálogos Blandos'. 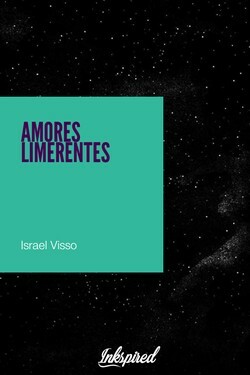 Israel Visso published a new chapter 'XIII' from the story 'AMORES LIMERENTES'. Israel Visso published a new chapter 'XII' from the story 'AMORES LIMERENTES'. 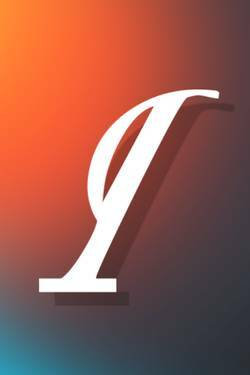 Israel Visso published a new chapter 'XI' from the story 'AMORES LIMERENTES'.